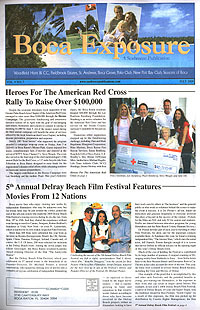 Boca News print coverage of Paul J Alessi and Knuckle Draggers includes details and news about the film. Tandem offline print coverage of Paul J Alessi and Knuckle Draggers includes an interview, details and news about the film. 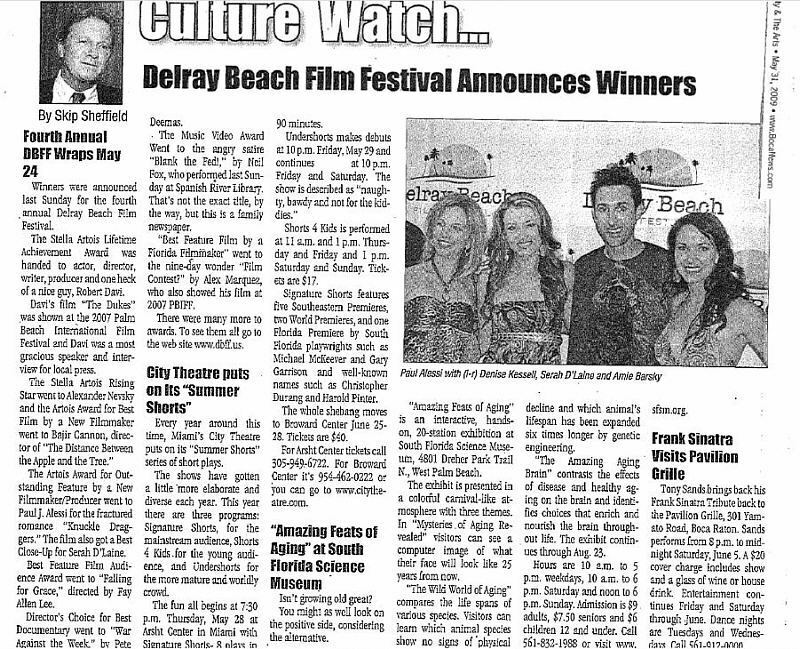 Knuckle Draggers wins two “Rising Star “awards at the Delray Beach Film Festival. 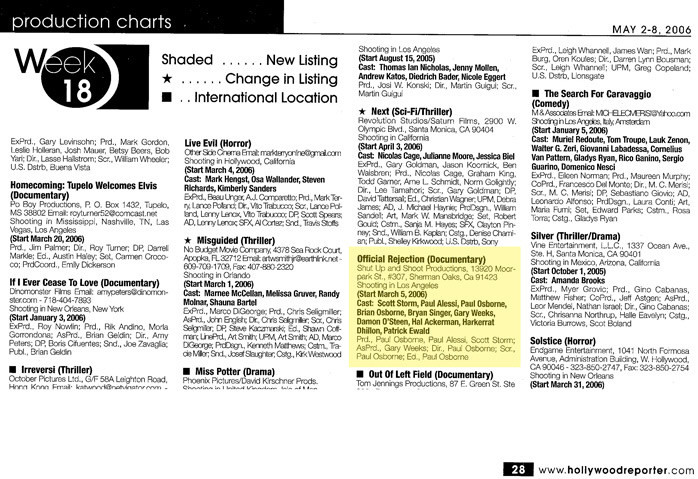 Serah D’Laine takes the “Frownie” for Best Close Up in a Motion Picture and Paul J. Alessi takes the “Stella Artois” for Outstanding Feature by a New Filmmaker/Producer.